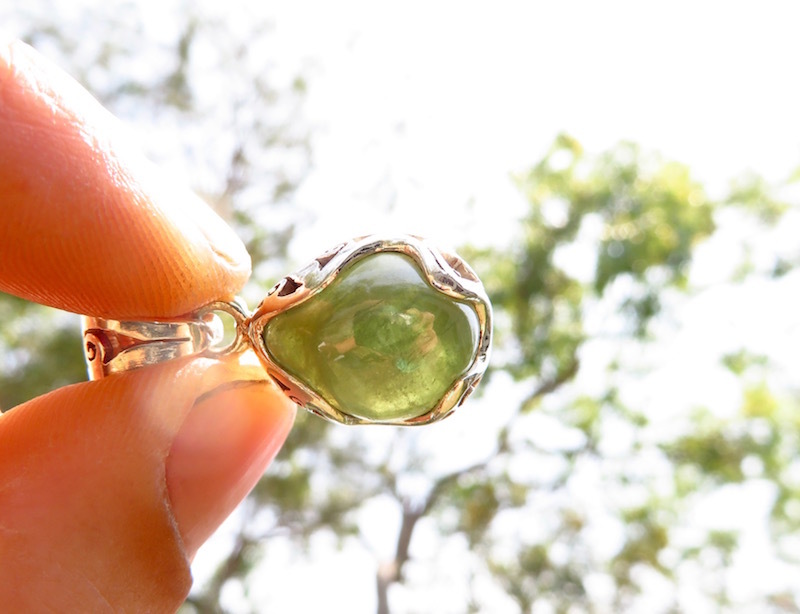 Grossular Garnet from Mt. 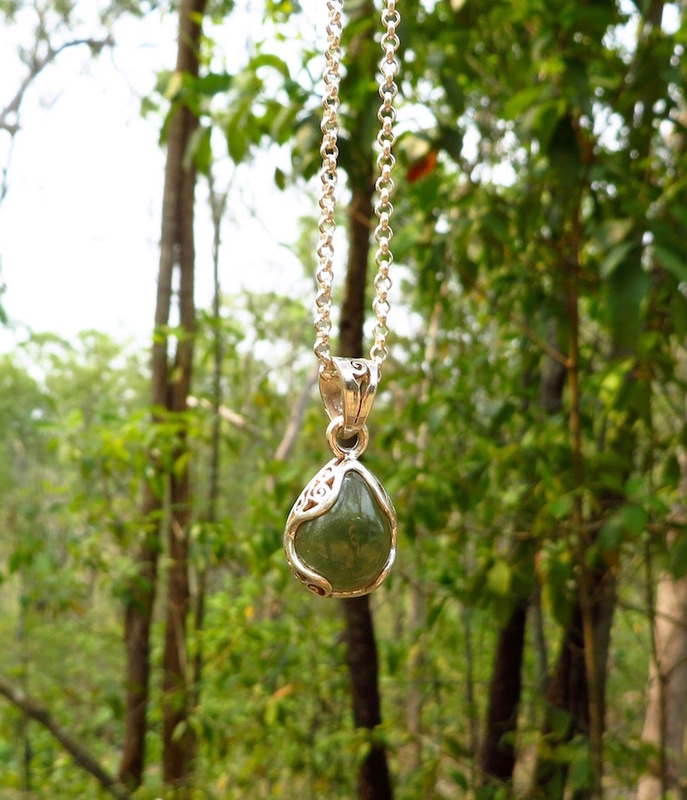 Garnet, North Queensland. 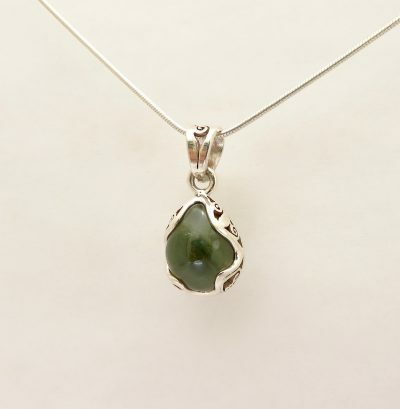 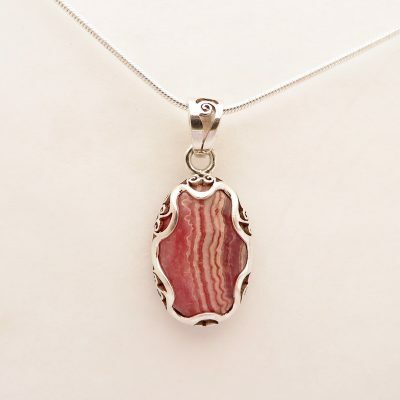 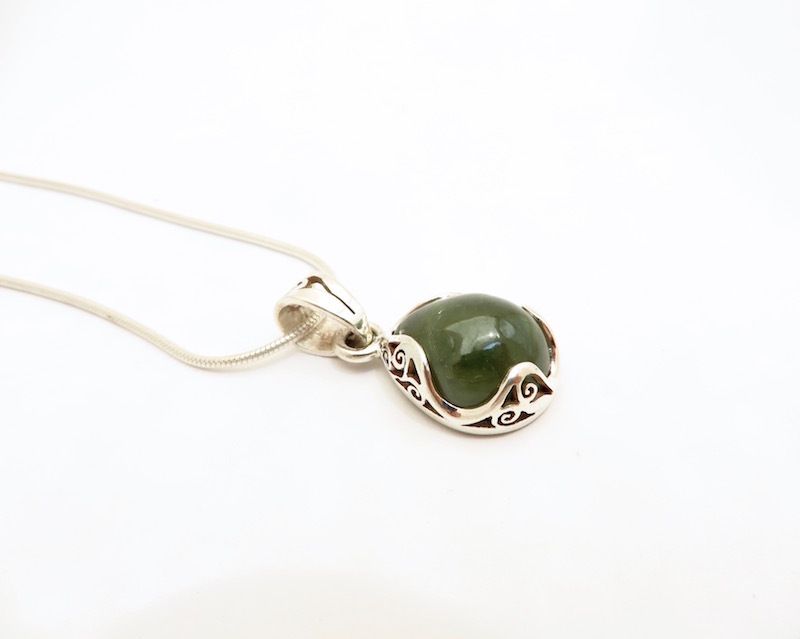 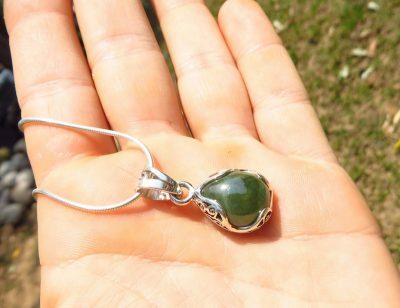 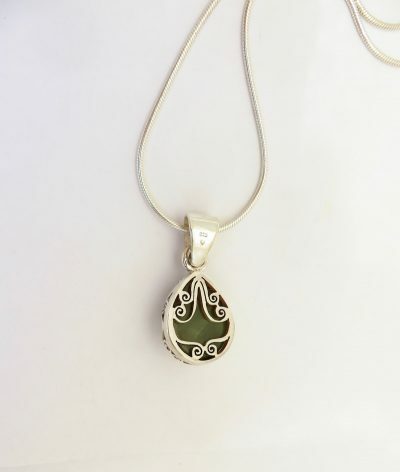 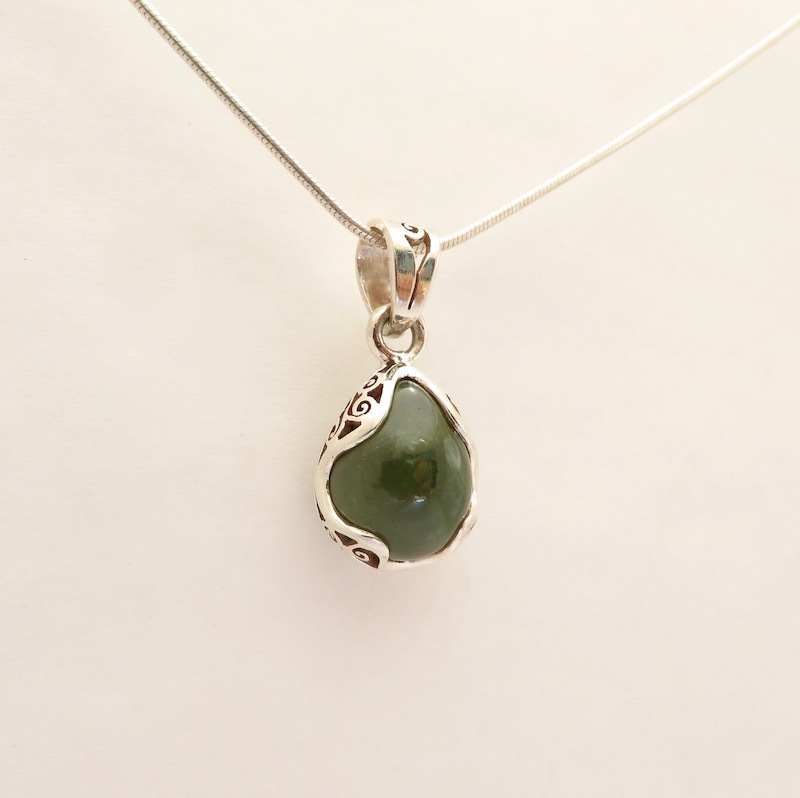 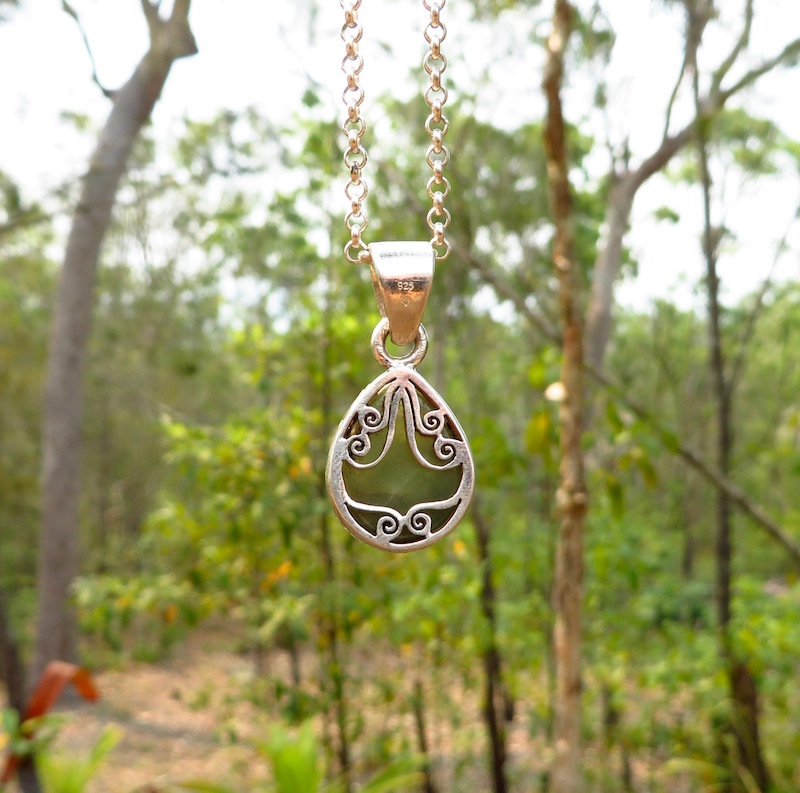 Dainty and very wearable smaller sized pendant in a lovely high-cut teardrop shape, and luscious natural green colour.